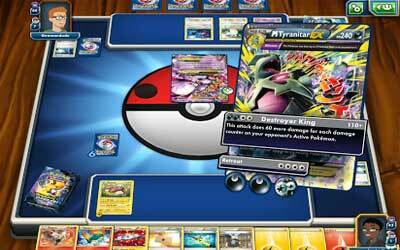 Previous version Pokemon TCG Online 2.44.2 apk for Android will help you to downgrade or install older app easily. This is one of the best Casual apps. The Pokémon TCG: Sun & Moon—Guardians Rising expansion is now available in the game! Additional foil effects implemented for cards from Standard format expansions. Improved visual messaging when the effect of a Pokémon Tool card is disabled.